Any discount available for Australian based customers? I am interested in buying one of your screens and maybe some other bits. 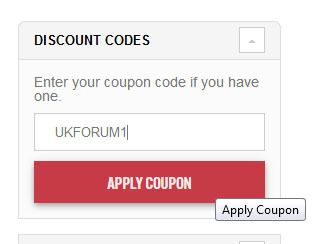 Yes, if you place your order through www.powerbronze.co.uk and use the UKFORUM1 promo code following the steps in my original post you will be able to get 10% off the cost of the goods. Please send me a private message with your order number and i can see when it ships etc. Just a quick note to say thanks for the fantastic service. I ordered one of your short screens and only 4 days from order to delivery in Australia. A customer cant ask for much more than that. It fitted well and looks much better than stock in the dark tint. Unfortunately a short ride shows it hasn’t significantly fixed the wind noise issue of the stock screen but that has nothing to do with the product and more to do with the motorcycle. Thanks again to you and your company. A+ from me.